Save Money with Funeral Cover Quotes South Africa. Firstly, we know there are many providers in South Africa. This pool of options can make it hard to find the best products & services. At Funeral Cover Quotes South Africa, we help you find great products quickly. A growing trend in South Africa is funeral insurance. We see new societies pop up every day. Some of these societies are very new. This ignorance can be risky when it comes to claiming stages. The reality is fraud, and fly by night companies certainly exists. Do not become a victim. When you apply for a free quote, make sure it is a reliable provider. Even though it might cost a little more, at least you have adequate protection. The last thing you want is to struggle when you want to claim. We have seen many tears due to dodgy providers. Some new providers take money from clients without complying with the FSB. This quick fix can be very risky. 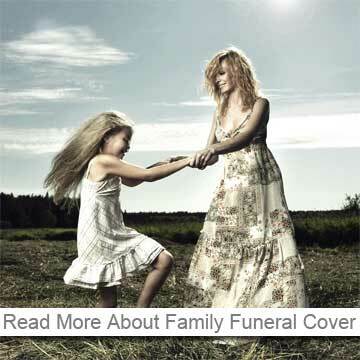 At funeral cover quotes south Africa, we eliminate the risk. We represent only the best companies in SA. We have several options available. We made it our mission to ensure our clients get only the best cover. You do not have to fear the day there is a claim. All the companies we offer will settle claims within 48 hours. The sooner your family has money, the better it will be. It is a stressful time, having money is one less thing to worry about. There is more than one way to get a free quote. You can contact your broker, or apply online. Using our service is free of charge. It does not cost you anything to sign up using our website. We are a registered financial services provider. We can offer the product directly to the public. It will cost you the same regardless of how you sign up. Getting your policy online is very convenient. We have a national call center and can arrange your funeral plan without you having to leave the house. Our friendly staff understands the products & services. We specialize in funeral insurance and understand the industry. We do not have pushy salespeople that will force you to take out a policy. We believe that our clients will sign up if we are educated and friendly. 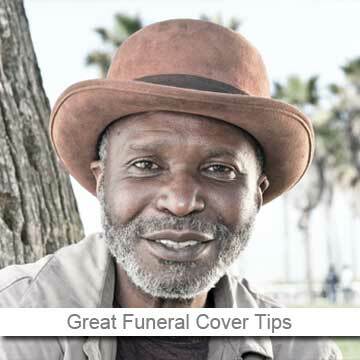 Finding funeral cover quotes in South Africa is becoming easier every day. We do our best to stay ahead of the pack. We constantly improve our service. We want to make sure that this is the best way to get your policy. With the best providers and great service, we are very confident. We know that our clients are satisfied and properly insured. We understand the importance of having great cover. We get a kick out of helping people. Having reliable funeral insurance is vital. Give us a chance to prove ourselves to you. All you need to do is complete our contact form. We will get in touch as soon as we can. With our service, you speak to the same consultant ever time. We do not send your details to all the providers we offer. We want to build a relationship with our clients. We look forward to offering you our humble service.